AQARI is a Real Estate Investment & Acquisition Application that allows users to analyze potential real estate investments. 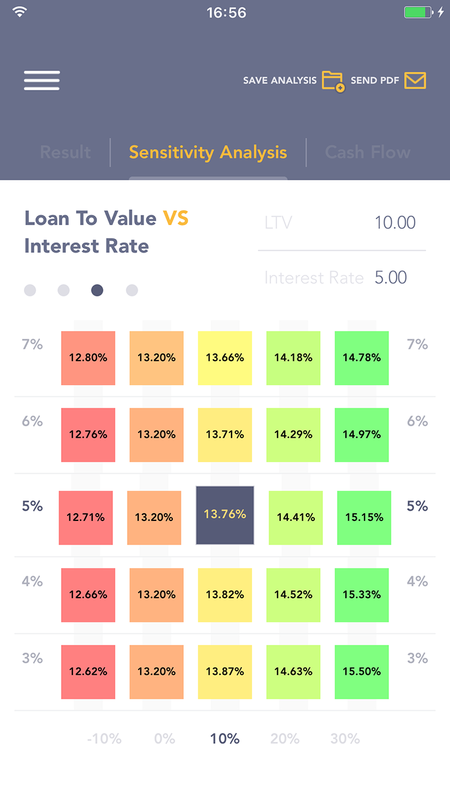 The application will allow users to calculate various financial and real estate metrics, catered to their situation in just a few minutes. 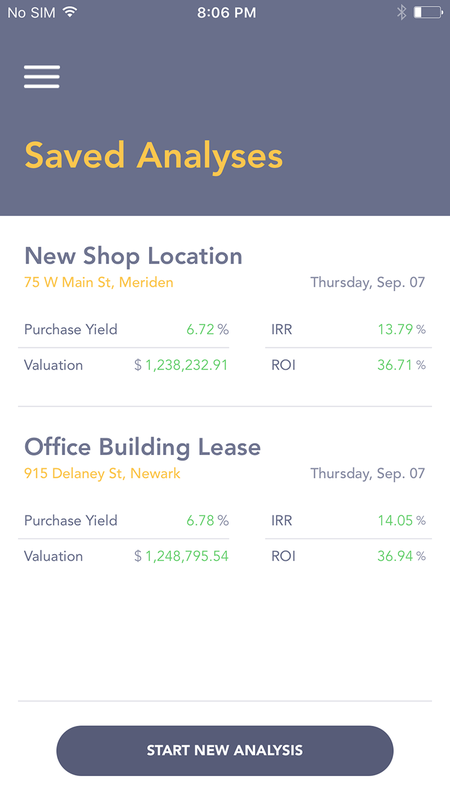 The AQARI application allows users to analyze complex Potential Real Estate Investments with many metrics (Rent Growth, Vacancy, Loan Type, LTV, Inflation, Discount Rate and many others). 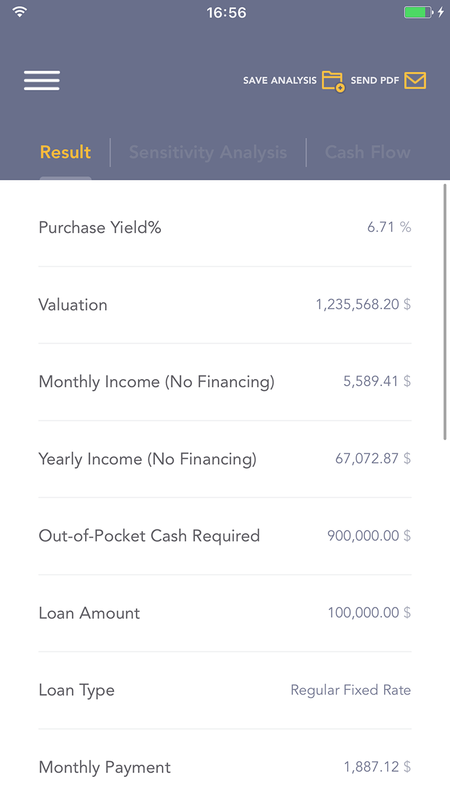 This allows the user to customize the analysis to their specific acquisition and the app will generate DCF Cashflows and Financial Results (IRR, ROI, Debt Coverage, Etc) in a clear and easy to understand way. 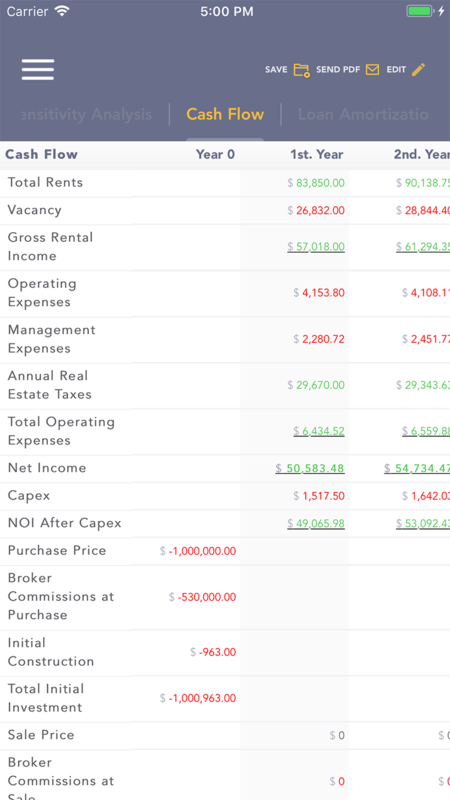 Go into the detail of your potential acquisition, year-by-year and item by item in a detailed DCF Cash Flow. Of the holding period. Also, You can send this information along with other outputs in a PDF through email. Save Your Analysis on the App and Go back to it later. Also, send a PDF copy via e-mail to anyone you want!